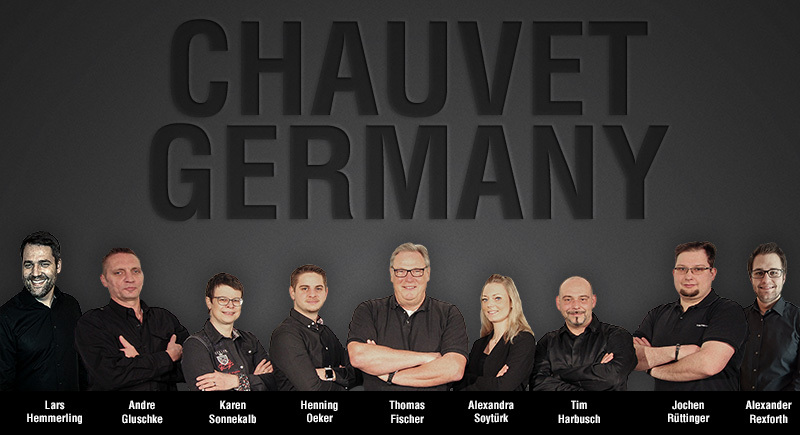 Bremen, Germany – Chauvet, a leading global supplier of entertainment and architectural lighting products, has established Chauvet Germany GmbH, a wholly owned subsidiary to serve the German market. Based in Bremen, the new subsidiary will distribute and service CHAUVET Professional, CHAUVET DJ and Iluminarc products. The opening of the new facility represents the company’s first direct presence in the German market.